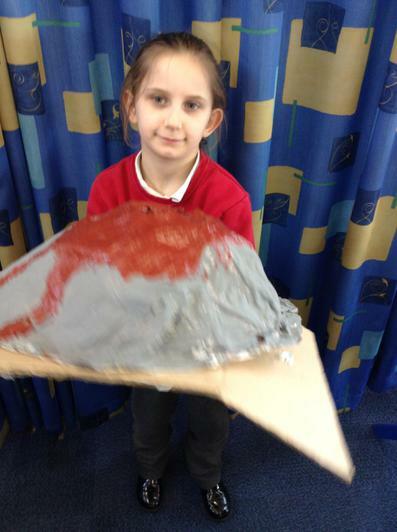 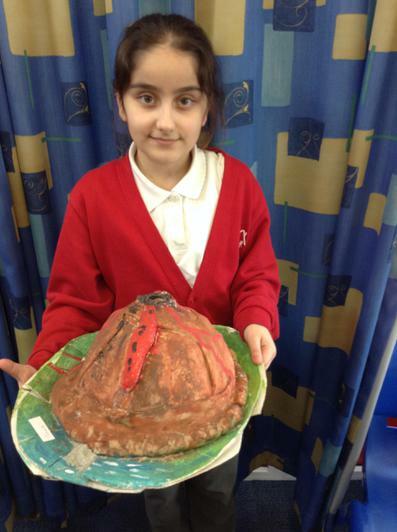 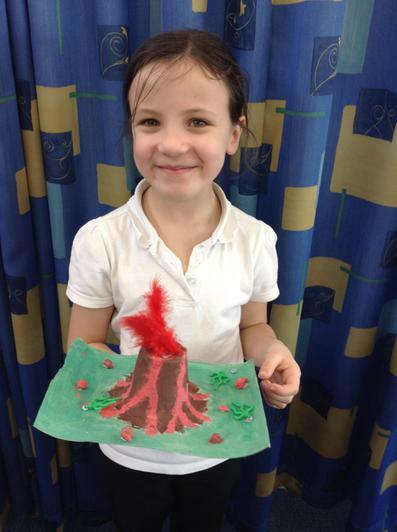 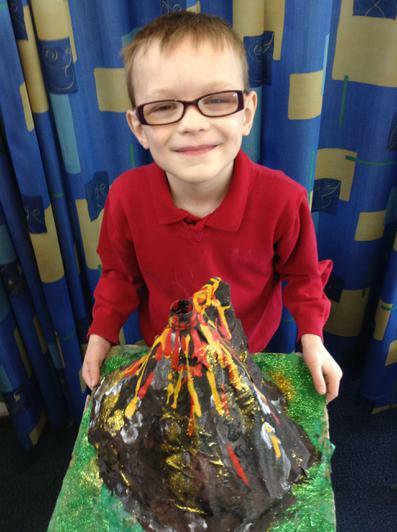 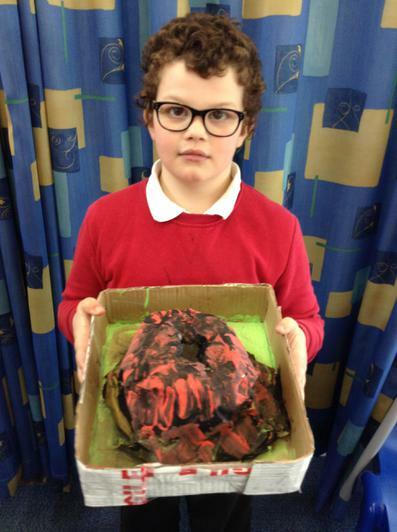 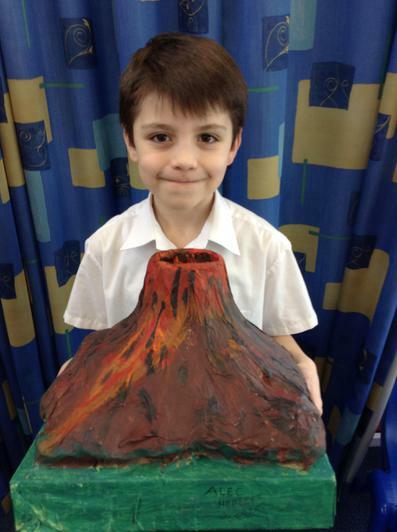 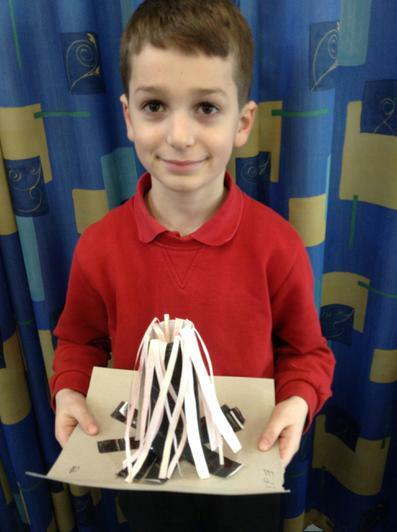 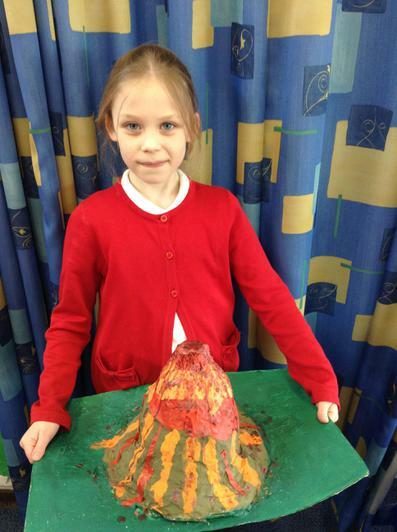 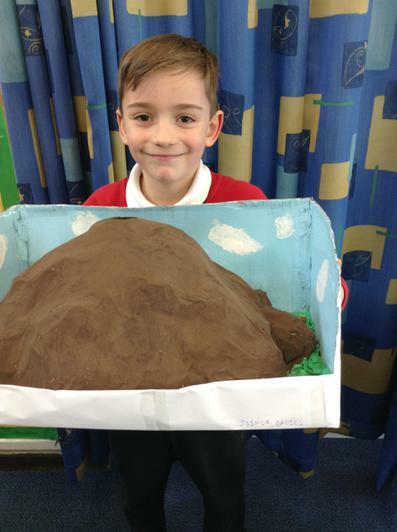 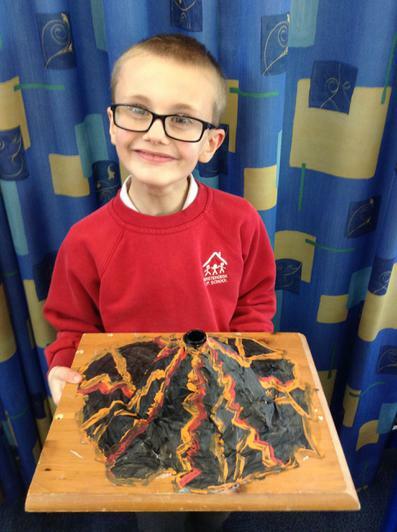 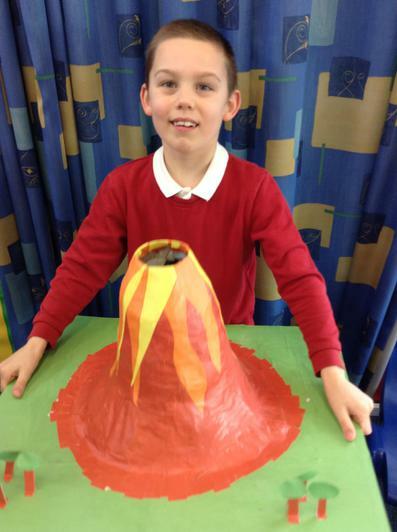 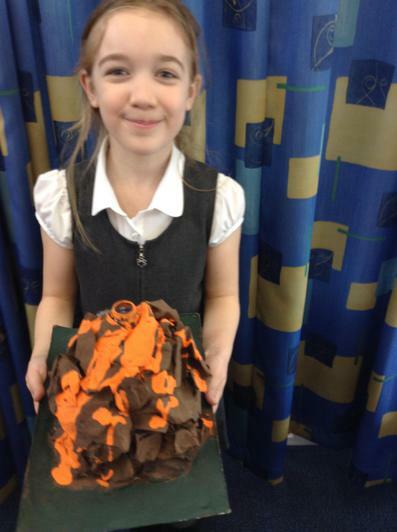 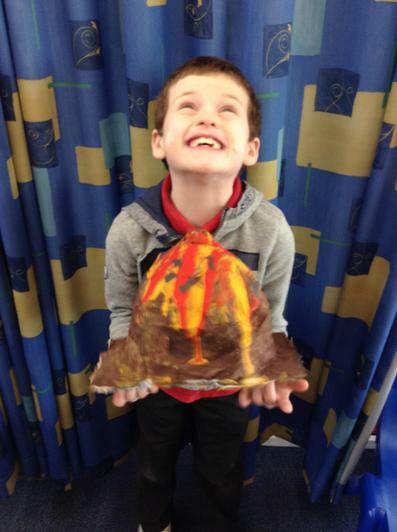 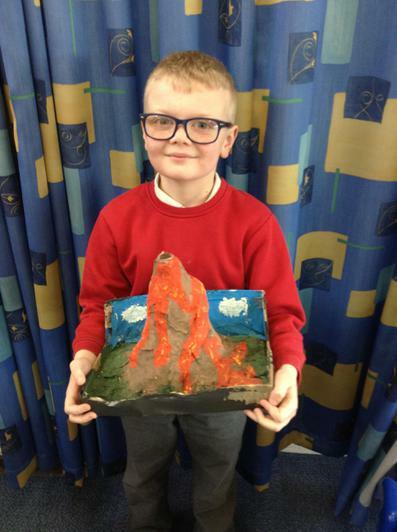 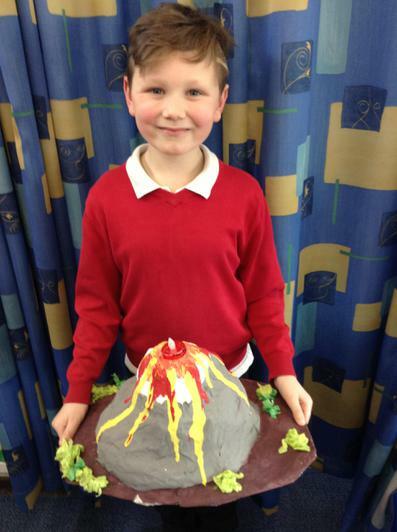 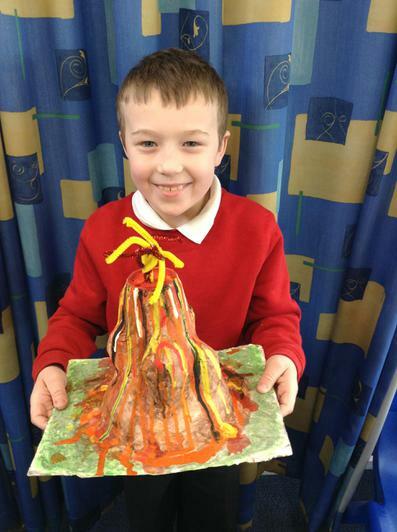 To finish off our topic called 'Shake, Rock and Roll', we have made volcano models after learning all about them. 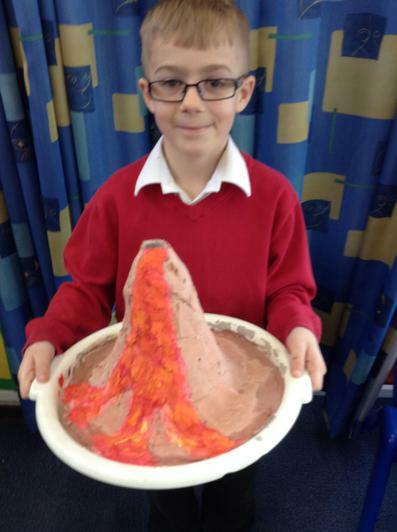 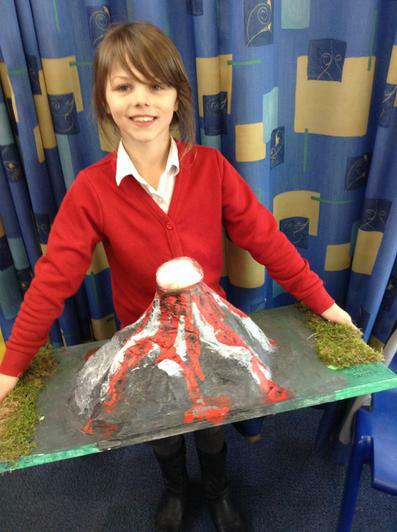 Some of our volcanoes will even erupt! 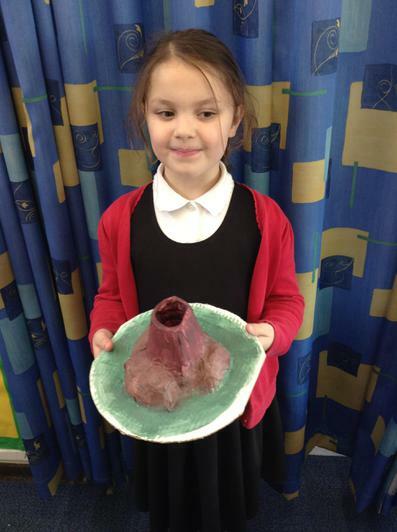 Here are some examples of the volcanoes we have made. 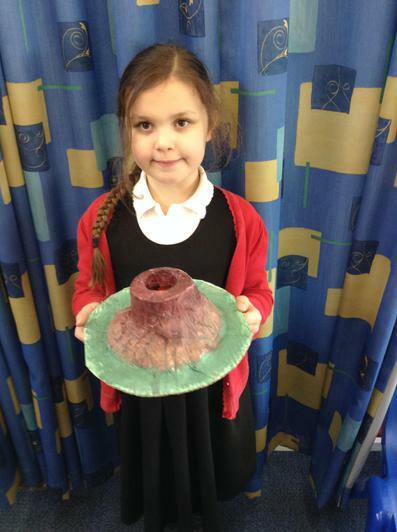 We are looking forward to showing these off to you and (hopefully!) 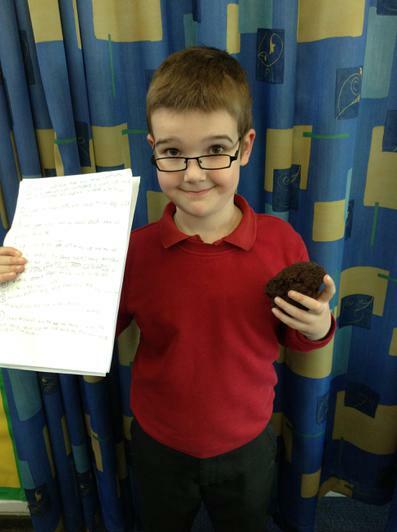 setting some of them off in our assembly towards the end of term.